Amid the splendour and beauty offered by the Coral Sea, Shangri-la Cairns stands out as the premier five star hotel accommodation in Cairns, Queensland. 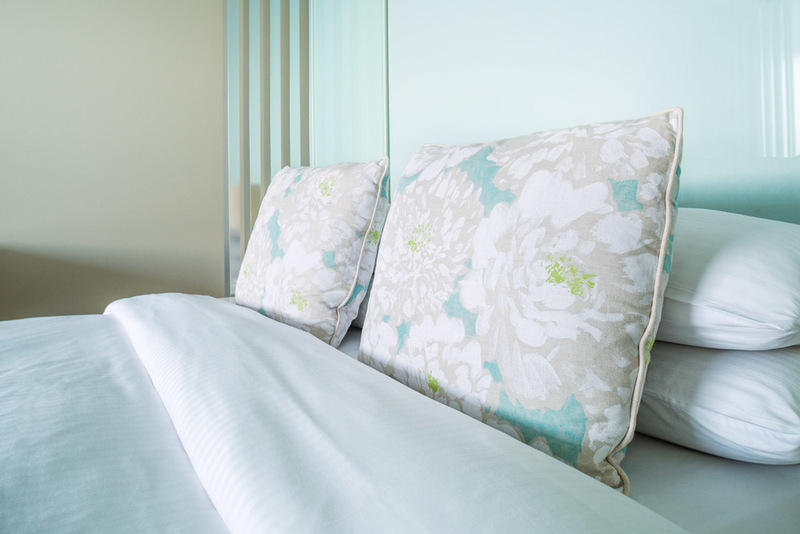 As stage one of the hotels broad refurbishment plans, the prestigious Horizon Rooms were upgraded. The outcome is a visual feast delivering customised, beautifully detailed and durable furniture for a discerning client and their valued guests. 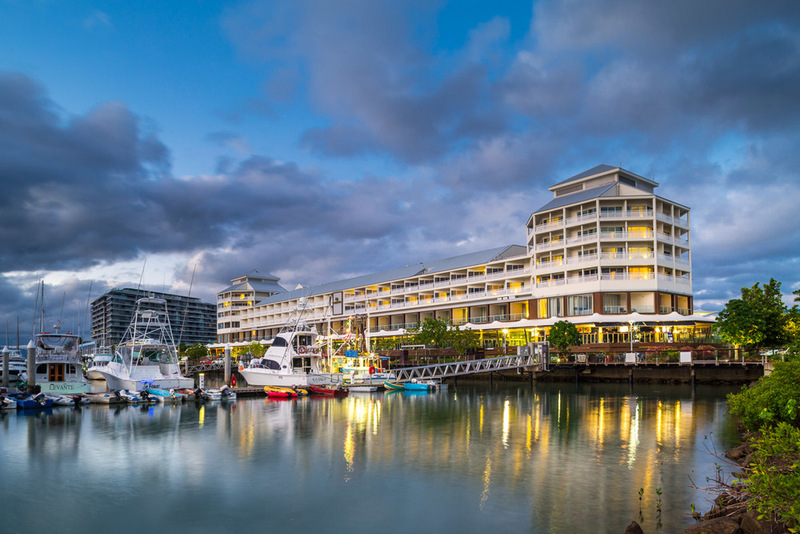 Due to the tropical climatic conditions of Cairns and the hotels proximity to Cairns Marina, specific materials and design features were integrated to offer a completely customised solution maximising durability and performance.